HGI, an innovator that seizes opportunities, acquired The Villages at Morgan Metro in 2012. HGI transformed 1242 units originally built by the US government for active duty military personnel into a premier DC metro community via its $20+ million capital improvement initiative. 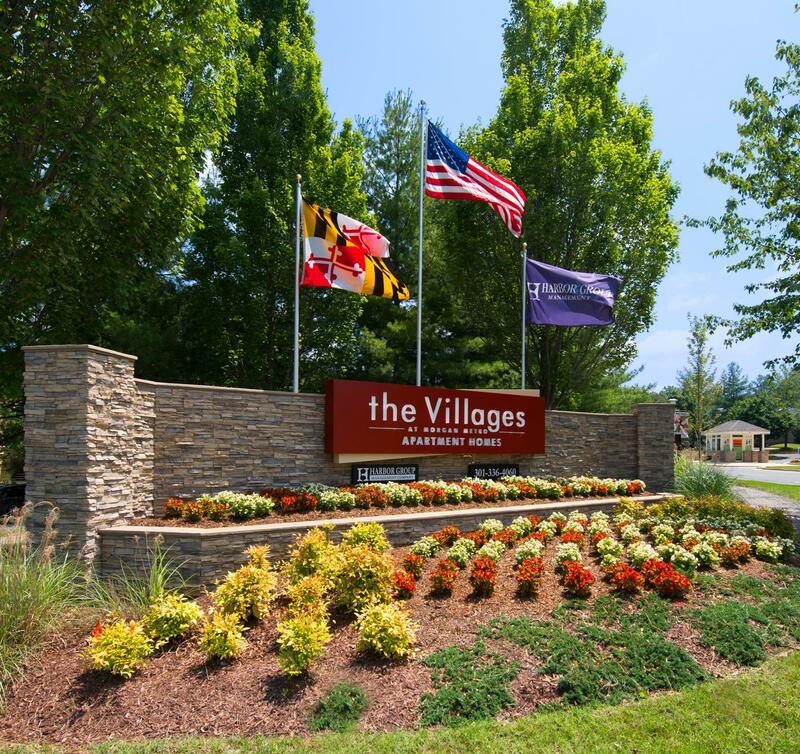 The renovation included the building of a first-class Sports and Fitness Complex, addition of a Resident Lounge with televisions, gaming, kitchen and bar area, and renovation of Morgan Metro's 2-4 bedroom single story flats, town homes and duplexes. By renovation completion in 2015, occupancy increased from 16% to 80%. As of January 2017, the property is 92% occupied, residents enjoy a positive, strong community feel, and improvements continue.